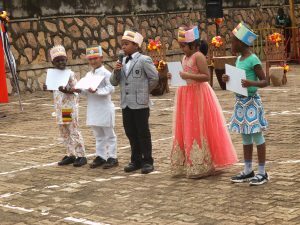 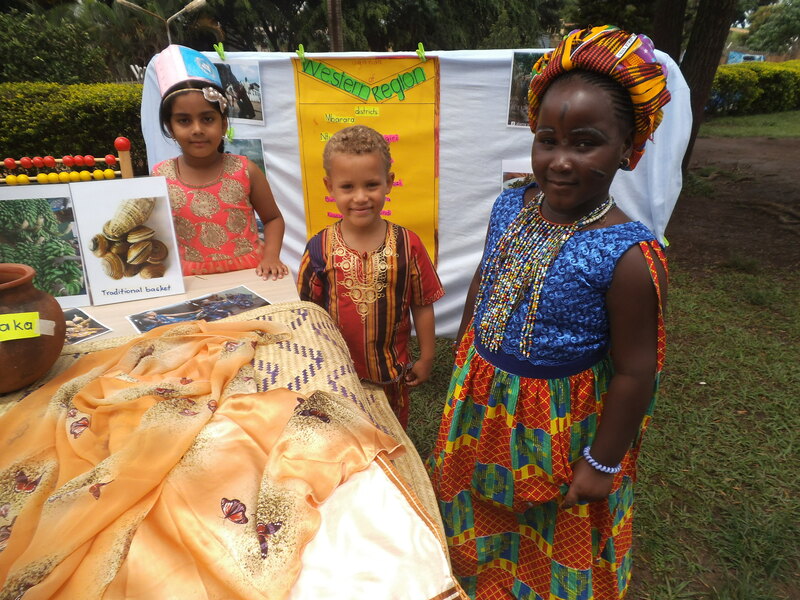 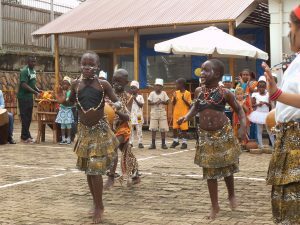 On Wednesday the 5th of October 2016, the pupils of Pearl of Africa School celebrated Independence Day and United Nations Day. Display of the different regions of Uganda. 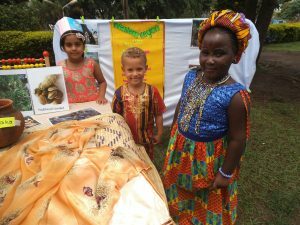 Pupils explain parents/guardians about the United Nations. 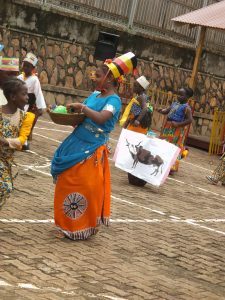 Mama Uganda celebrating Independence in Commemoration Dance.